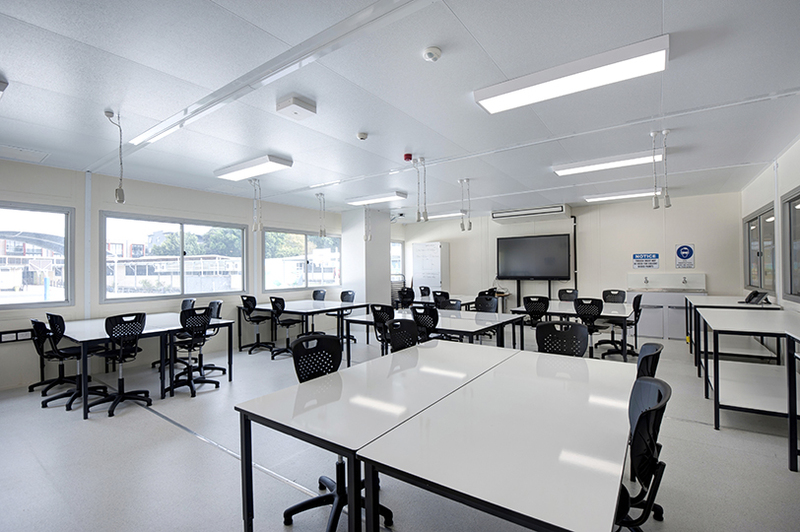 After The Department of Education's modular classroom supplier landed 196 classroom modules, Grindley took control of the site as the Head Contractor. 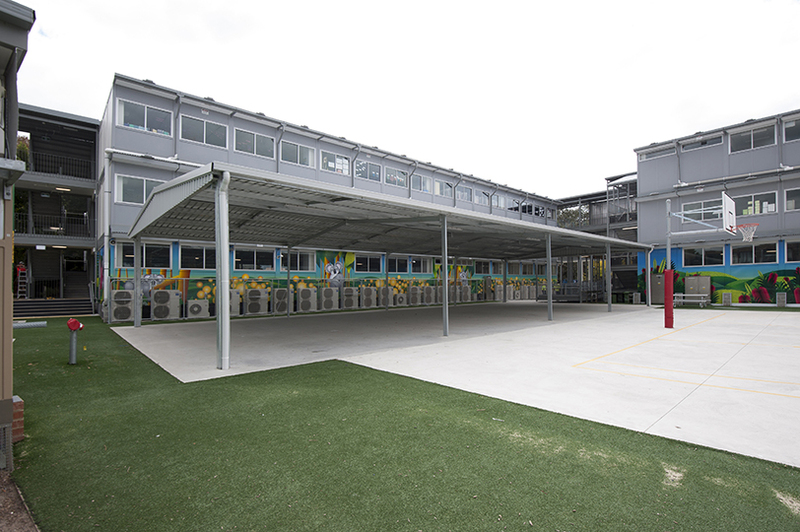 Grindley's scope included connecting electrical, hydraulic, security and communications infrastructure to all classrooms. 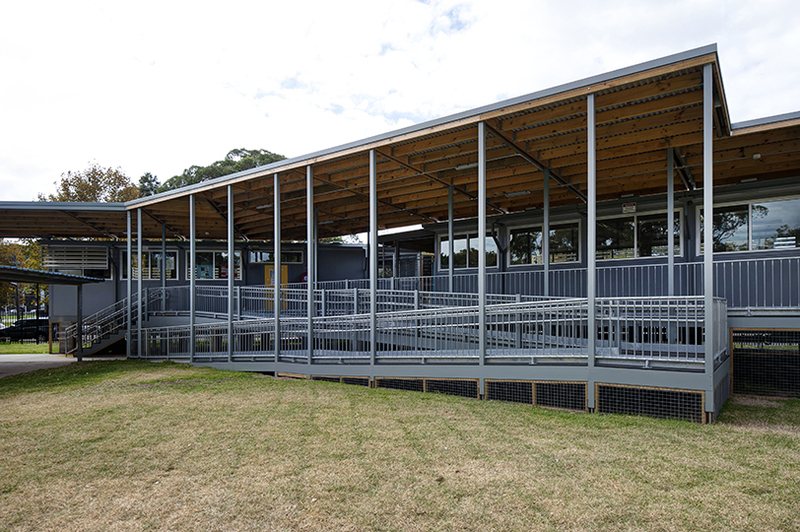 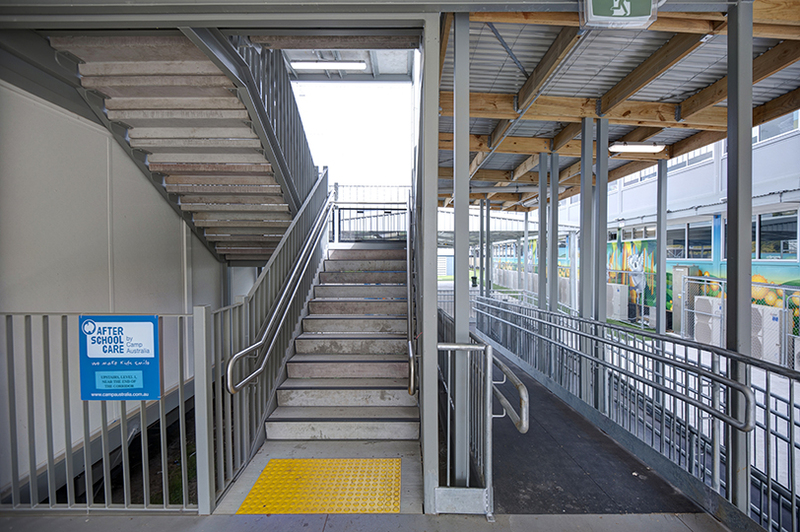 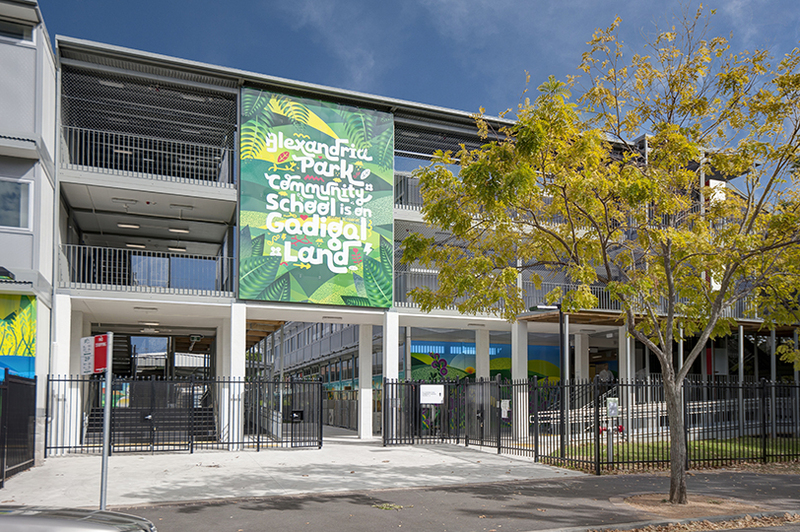 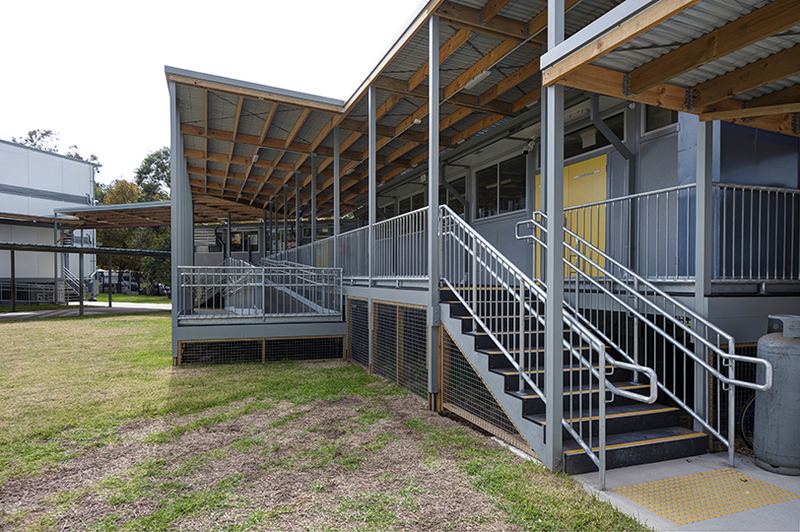 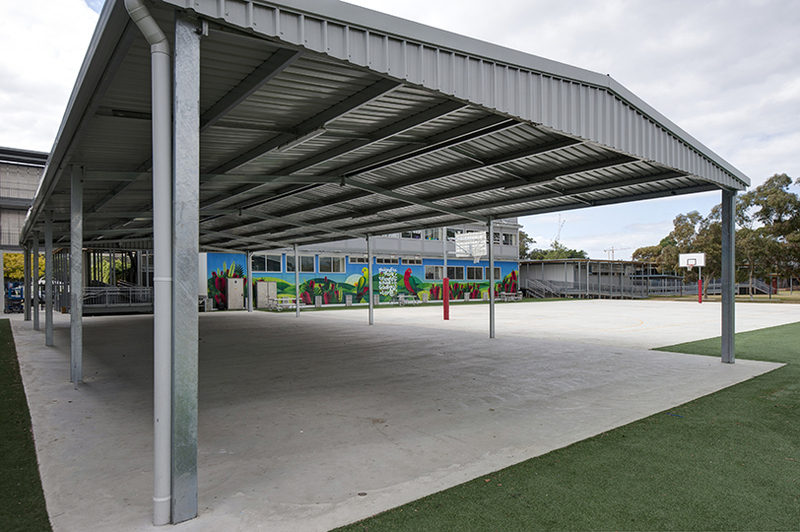 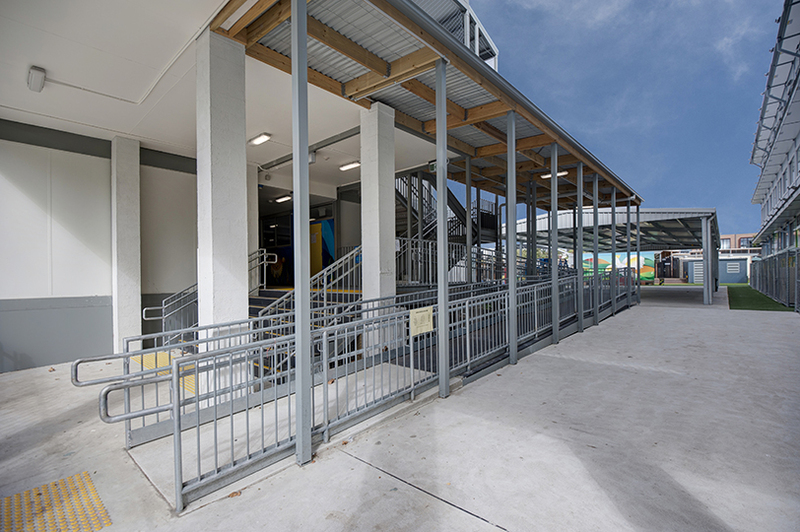 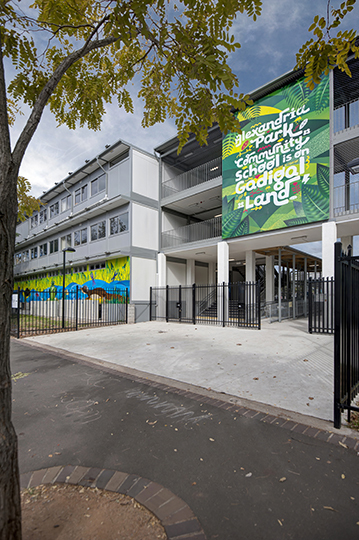 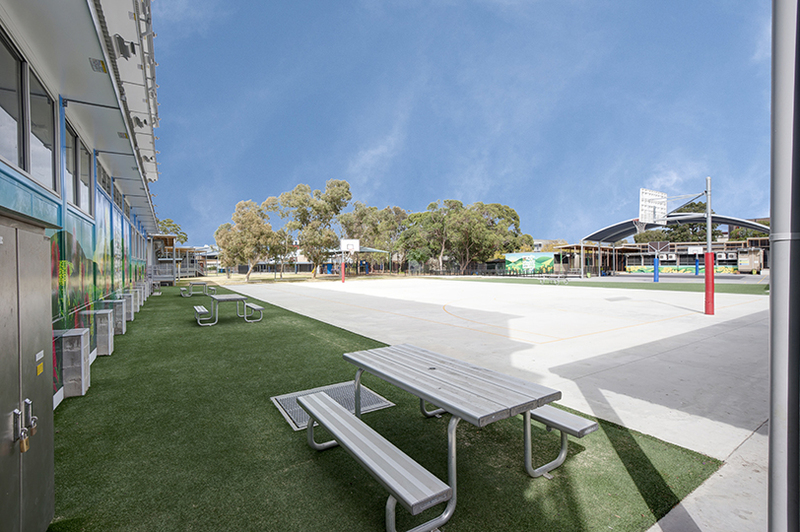 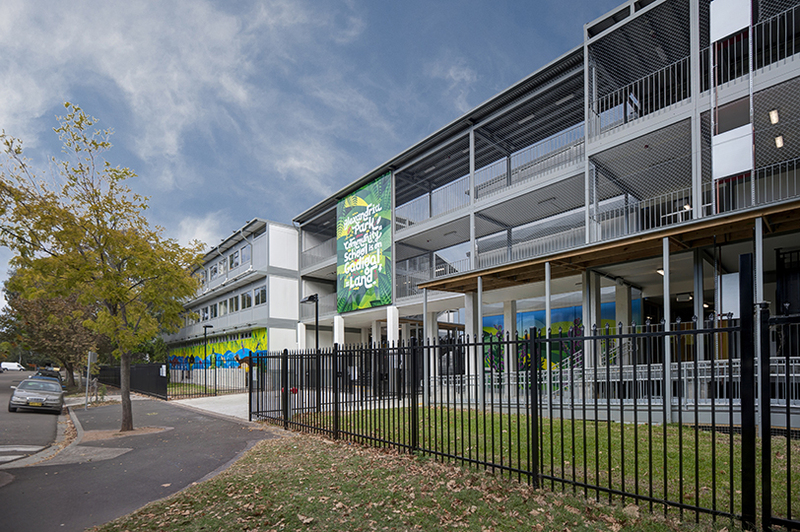 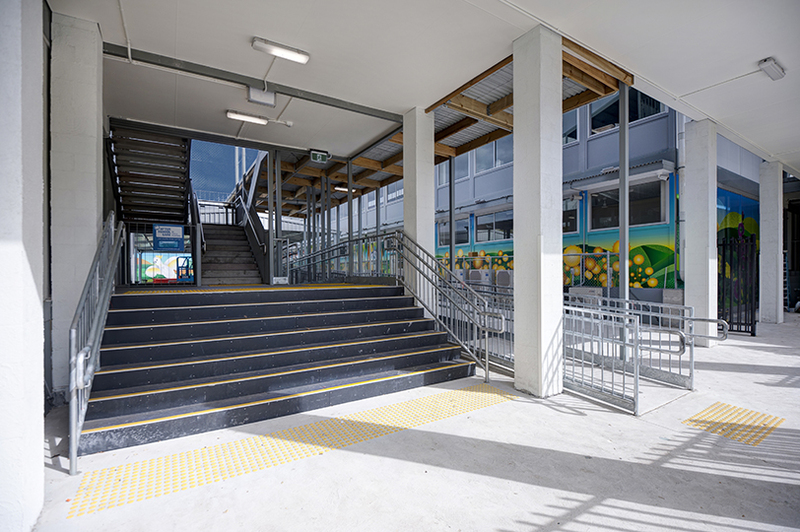 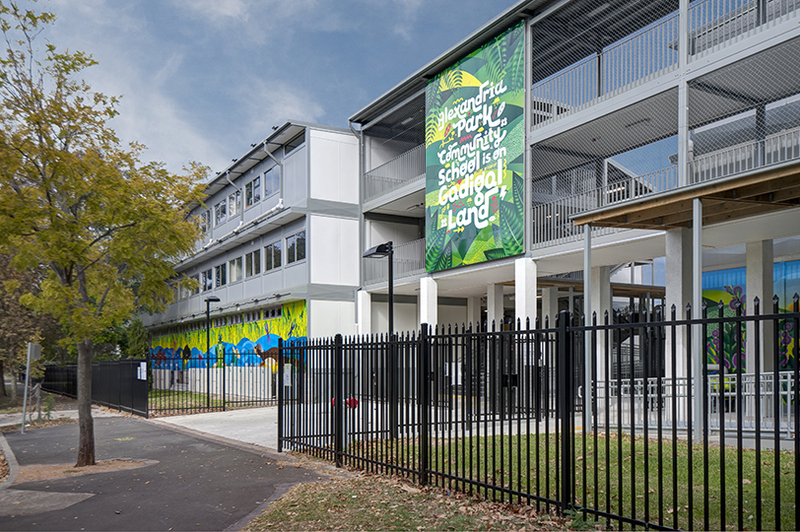 Externally, Grindley built ramps, walking platforms and stairs, a new basketball court and a covered learning area. 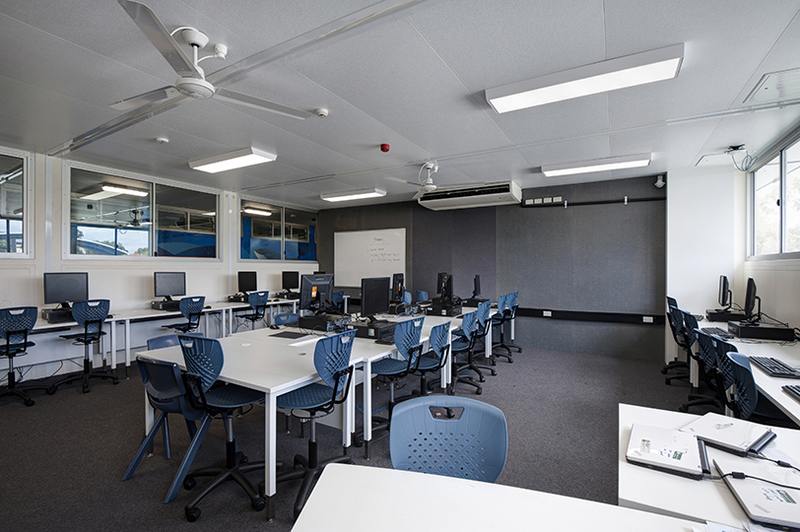 Grindley also managed the supply of all new furniture to classrooms and the removal and setup of existing furniture for the new school.